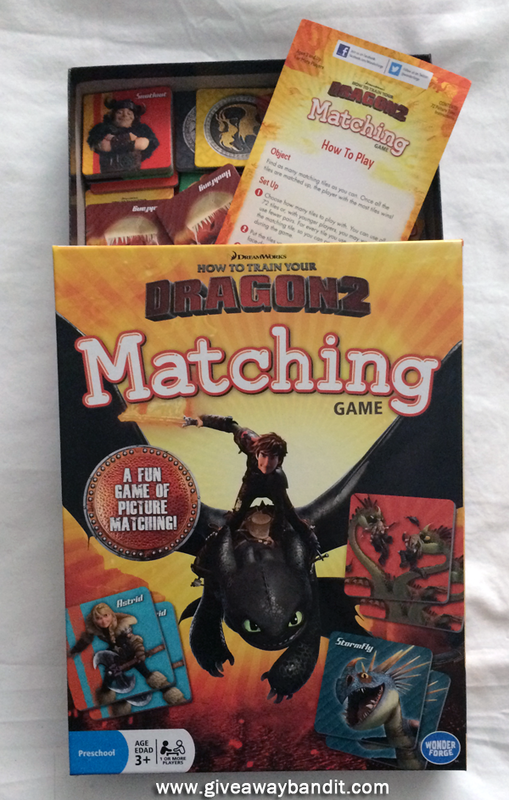 I’ve always loved a good matching game. When my son and I get stuck in the doctor’s office or waiting on something we always enjoy a fun matching game on his iPad. It always makes the time go by quicker. Plus, it’s excellent for memory. His always seems to be much better than mine! 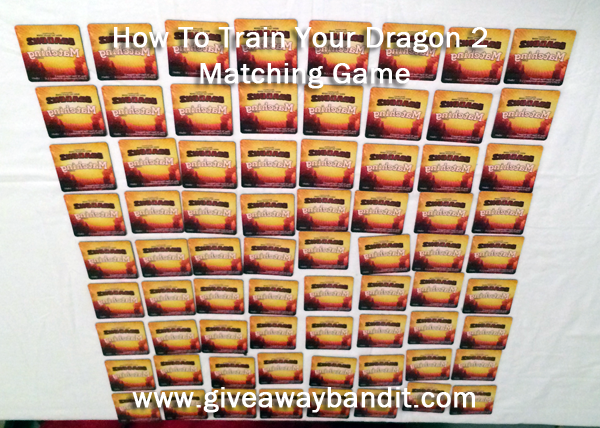 We were given the How to Train Your Dragon 2 Matching Game from Wonder Forge. A fun game of picture matching! It’s the classic game of picture-matching now with the fastest dragons alive! 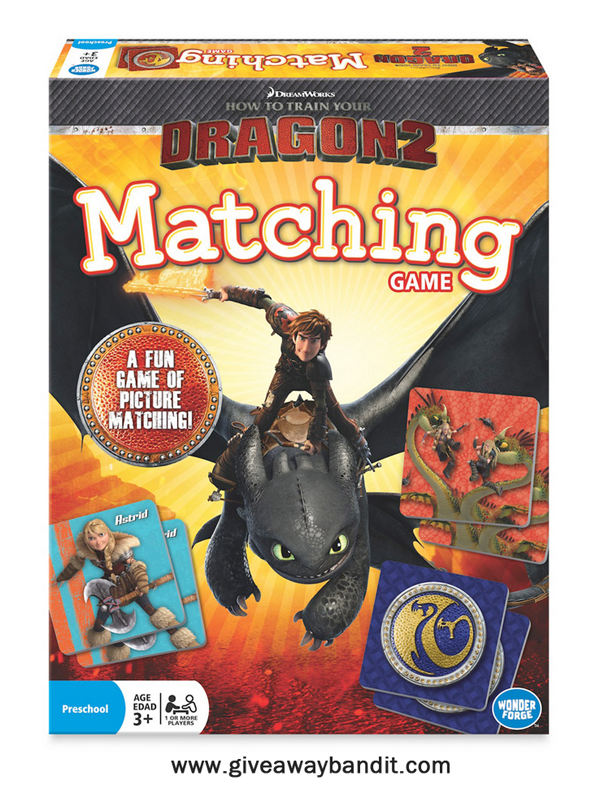 Flip over brightly colored tiles featuring Hiccup, Astrid, Snotlout and other fire-breathing friends from the ancient Viking world. Pick up the most pairs to win! My son and I played the game together. We had a lot of fun trying to remember where certain cards were. We played with all 72 picture tiles. If you have younger children it might be best to start them with 10 or so and work them up to more tiles. The Wonder Forge makes wonderfully creative, award-winning games, toys, and puzzles for all ages. Wonder Forge preschool games boost self-confidence by giving kids a chance to discover what they can do. Featuring beloved characters from Dr. Seuss, Disney, Richard Scarry’s Busytown, Curious George, Angelina Ballerina, DC SuperFriends, and Chuggington, their preschool games challenge kids to run, slide, hide, seek, sort, stretch, and explore. Wonder Forge family games bridge generation gaps, strengthen sibling bonds, and provide active, engaging alternatives to TV and video games. This is really cool, thank you for sharing this game with us. I love Toothless.